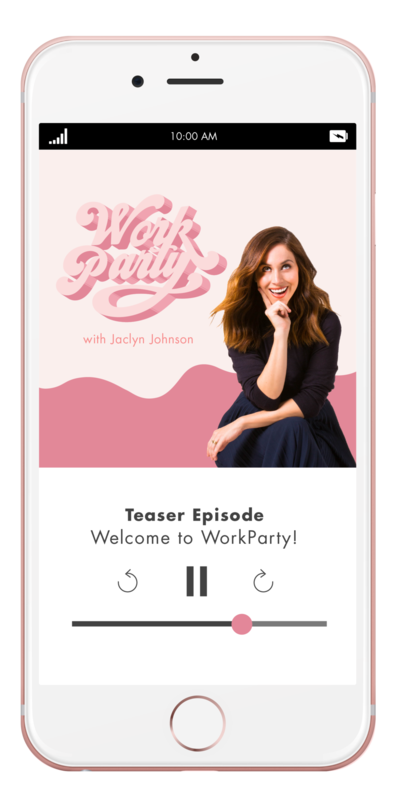 This week’s episode of WorkParty is all about going from blog to business. 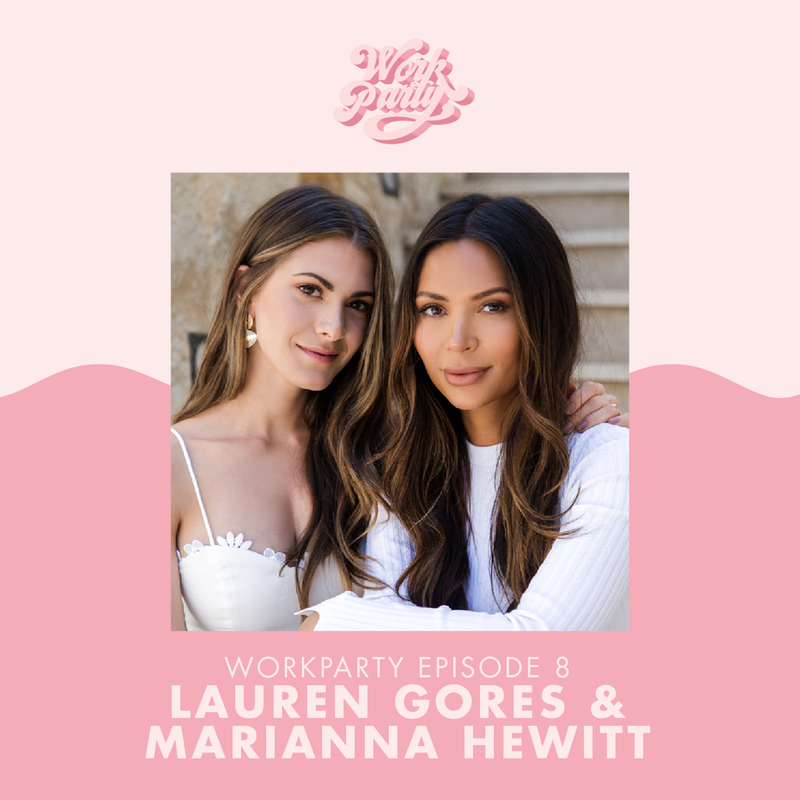 Who better to tap to discuss the topic than the founders of Summer Fridays, Marianna Hewitt and Lauren Gores? The ladies dished on their social-first business model, how they started with one product, and how their blogging skills helped them land in Sephora stores. Our expert of the week is Reesa Lake, Partner and EVP of Digital Brand Architects and influencer marketing guru. Reesa breaks down how bloggers rake in cash, land big name deals, and why micro-influencers are so important in today’s digital space. Ahead, some takeaways from the conversation.